Let’s party with a purpose! 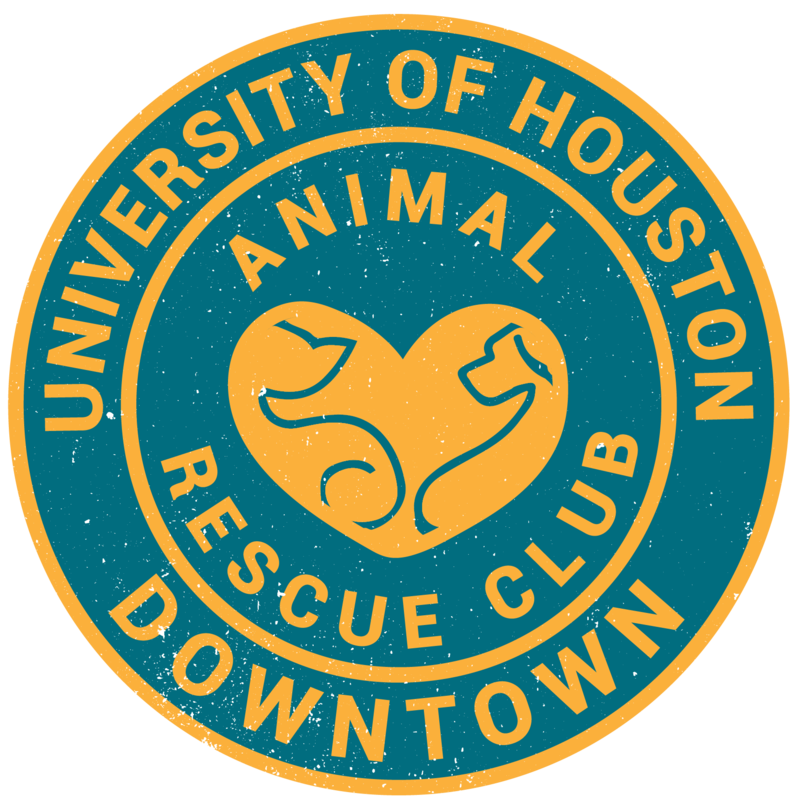 Come out to Holler Brewing on March 17th to benefit Friends For Life, the only No Kill, LEED certified animal shelter in Houston. Along with a selection of fresh beers, they’ll have representatives from Friends for Life, an appearance from the Ambassadogs, and raffle prizes throughout the day! The event is family and dog friendly! All proceeds from the Dollar Pils Y’all sold that day will go towards this great organization that finds homes for animals in need. More About Friends for Life: Friends for Life is moving Houston forward to a No Kill future though programs that redefine “adoptable.” We rescue, medically treat, and place animals into loving homes. 75% of the animals we have already placed would not be saved without our unique programs. A visionary non-profit saving thousands of animals through our innovative adoption, rescue, rehabilitation, pet retention and animal food bank programs.